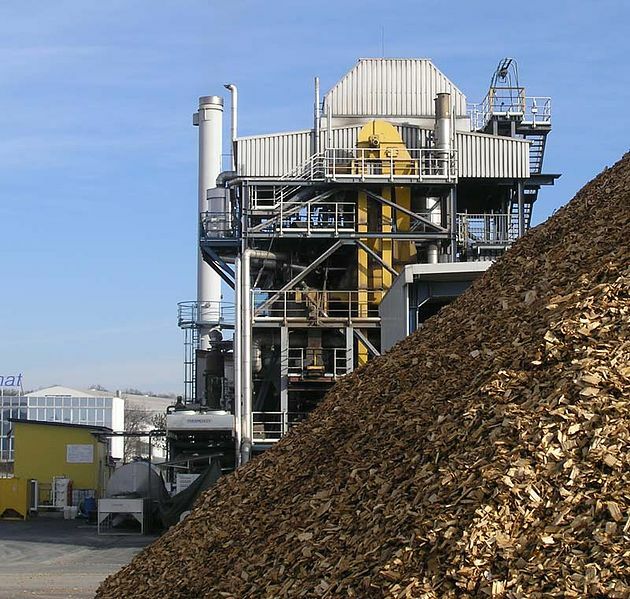 There has been a flurry of activity in the biomass energy and waste-to-energy sector in recent year, with many new projects and initiatives being given the green light across the globe. This movement has been on both a regional and local level; thanks to the increased efficiency of green energy generators and a slight lowering in implementation costs, more businesses and even some homeowners are converting waste-to-energy systems or by installing biomass energy units. Our first notable example of this comes from Cornwall in the UK. 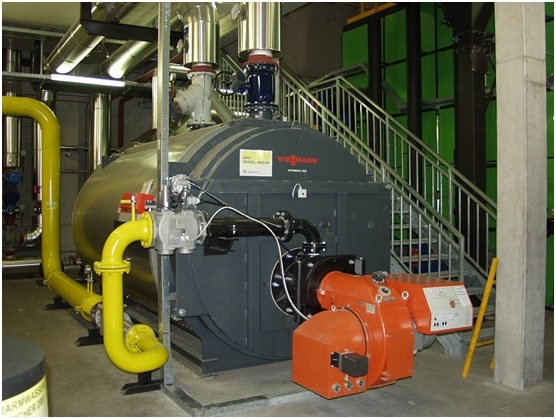 As of this week, a small hotel has entirely replaced its previous oil-based heating system with biomass boilers. Fuelled from wood wastes brought in from a neighboring forest, the BudockVean hotel has so far been successful in keeping the entire establishment warm on two small boilers despite it being the height of British winter – and when warmer weather arrives, plans to install solar panels on the building’s roof is to follow. Similar projects have been undertaken across small businesses in Britain, including the south-coast city of Plymouth that has just been announced to house a 10MW biomass power plant (alongside a 20MW plant already in construction). These developments arein part thanks to the UK government’s Renewable Heat Incentive which was launched back in 2011. The scheme only provides funding to non-domestic properties currently, but a domestic scheme is in the works this year to help homeowners also move away from fossil fuels. Back across the pond, and the state of New York is also launching a similar scheme. The short-term plan is to increase public education on low-emission heating and persuade a number of large business to make the switch; in the longer term, $800m will be used to install advanced biomass systems in large, state-owned buildings. A further $40m will be used as part of a competition to help create a series of standalone energy grids in small towns and rural areas, which is a scheme that could hopefully see adopted beyond New York if all goes well. Unfortunately, the move away from fossil fuels hasn’t been totally plain sailing across the US. Georgia suffered a blow this week as plans to convert a 155MW coal plant to biomass have been abandoned, citing large overheads and low projected returns. The company behind the project have met similar difficulties at other sites, but as of this week are moving ahead with further plans to convert over 2000MW of oil and coal energy generation in the coming years. Elsewhere in the US, a company has conducted a similar study as to whether biomass plant building will be feasible in both Florida and Louisiana. Surveying has only just been completed, but if things go better than the recent developments in Georgia, the plants will go a long way to converting biomass to fertilizer for widespread use in agriculture in both states. 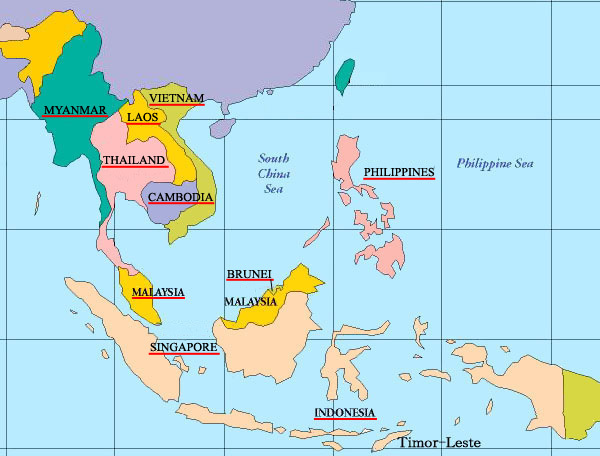 One country that is performing particularly well in biomass energy investment market is Japan. Biomass is being increasingly used in power plants in Japan as a source of fuel, particularly after the tragic accident at Fukushima nuclear power plant in 2011. 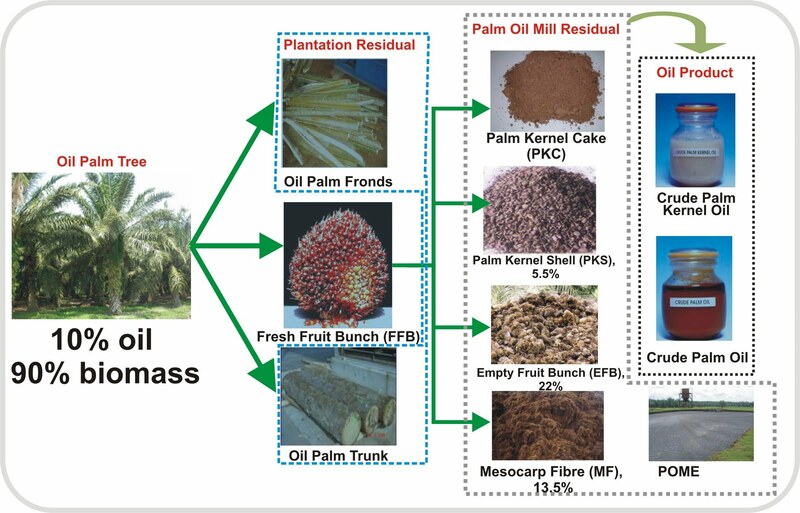 Palm kernel shell (PKS) has emerged as a favorite choice of biomass-based power plants in the country. 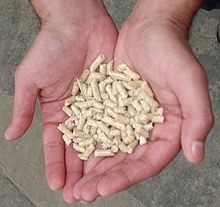 Most of these biomass power plants use PKS as their energy source, and only a few operate with wood pellets. Interestingly, most of the biomass power plants in Japan have been built after 2015..
On the contrary, the US and Europe saw a fairly big fall in financing during this period; it should be noted, however, that this relates to the green energy investment market as a whole as opposed to biomass-specific funding. The increase seen in Japan has been attributed to an uptake in solar paneling, and if we look specifically to things such as the global demand for biomass pellets, we see that the most recent figures paint the overall market in a much more favorable light for the rest of the world. All in all, it’s an exciting time for the biomass industry despite the set backs which are being experienced in some regions. On the whole, legislators and businesses are working remarkably well together in order to pave the way forward – being a fairly new market (from a commercially viable sense at least), it has taken a little while to get the ball rolling, but expect to see it blossom quickly now that the idea of biomass is starting to take hold. 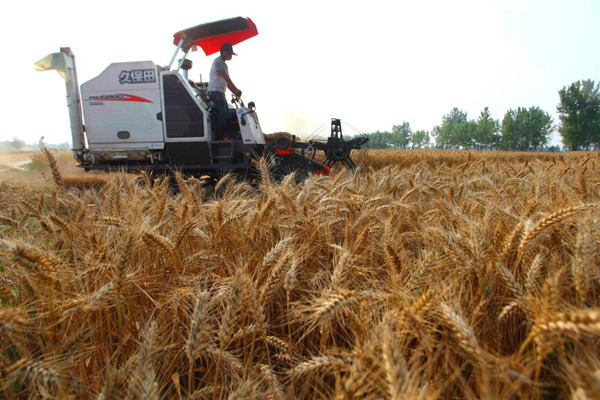 Biomass pellets are a popular type of biomass fuel, generally made from wood wastes, agricultural biomass, commercial grasses and forestry residues. In addition to savings in transportation and storage, pelletization of biomass facilitates easy and cost effective handling. Dense cubes pellets have the flowability characteristics similar to those of cereal grains. The regular geometry and small size of biomass pellets allow automatic feeding with very fine calibration. High density of pellets also permits compact storage and rational transport over long distance. Pellets are extremely dense and can be produced with a low moisture content that allows them to be burned with very high combustion efficiency. Biomass pelletization is a standard method for the production of high density, solid energy carriers from biomass. 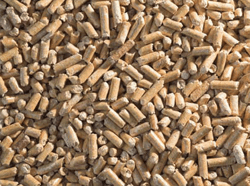 Pellets are manufactured in several types and grades as fuels for electric power plants, homes, and other applications. Pellet-making equipment is available at a variety of sizes and scales, which allows manufacture at domestic as well industrial-scale production. Pellets have a cylindrical shape and are about 6-25 mm in diameter and 3-50 mm in length. There are European standards for biomass pellets and raw material classification (EN 14961-1, EN 14961-2 and EN 14961-6) and international ISO standards under development (ISO/DIS 17225-1, ISO/DIS 17225-2 and ISO/DIS 17225-6). The biomass pelletization process consists of multiple steps including raw material pre-treatment, pelletization and post-treatment. The first step in the pelletization process is the preparation of feedstock which includes selecting a feedstock suitable for this process, its filtration, storage and protection. 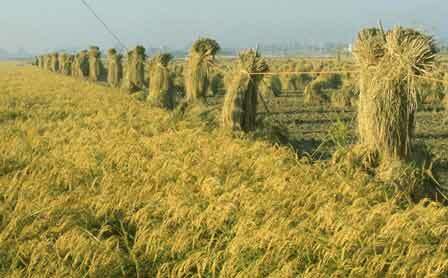 Raw materials used are sawdust, wood shavings, wood wastes, agricultural residues like straw, switchgrass etc. Filtration is done to remove unwanted materials like stone, metal, etc. 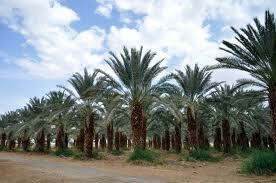 The feedstock should be stored in such a manner that it is away from impurities and moisture. In cases where there are different types of feedstock, a blending process is used to achieve consistency. The moisture content in biomass can be considerably high and are usually up to 50% – 60% which should be reduced to 10 to 15%. Rotary drum dryer is the most common equipment used for this purpose. Superheated steam dryers, flash dryers, spouted bed dryers and belt dryers can also be used. 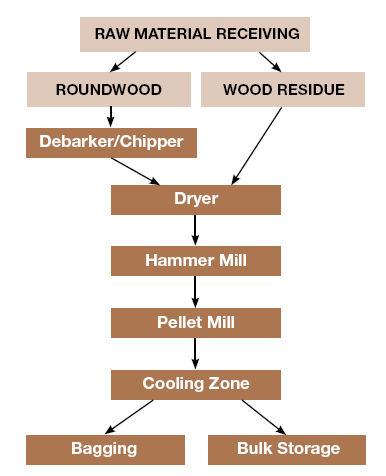 Drying increases the efficiency of biomass and it produces almost no smoke on combustion. It should be noted that the feedstock should not be over dried, as a small amount of moisture helps in binding the biomass particles. The drying process is the most energy intensive process and accounts for about 70% of the total energy used in the pelletization process. Before feeding biomass to pellet mills, the biomass should be reduced to small particles of the order of not more than 3mm. If the pellet size is too large or too small, it affects the quality of pellet and in turn increases the energy consumption. Therefore the particles should have proper size and should be consistent. Size reduction is done by grinding using a hammer mill equipped with a screen of size 3.2 to 6.4 mm. If the feedstock is quite large, it goes through a chipper before grinding. The next and the most important step is pelletization where biomass is compressed against a heated metal plate (known as die) using a roller. The die consists of holes of fixed diameter through which the biomass passes under high pressure. Due to the high pressure, frictional forces increase, leading to a considerable rise in temperature. High temperature causes the lignin and resins present in biomass to soften which acts as a binding agent between the biomass fibers. This way the biomass particles fuse to form pellets. The rate of production and electrical energy used in the pelletization of biomass are strongly correlated to the raw material type and processing conditions such as moisture content and feed size. The The average energy required to pelletize biomass is roughly between 16 kWh/t and 49kWh/t. During pelletization, a large fraction of the process energy is used to make the biomass flow into the inlets of the press channels. Binders or lubricants may be added in some cases to produce higher quality pellets. Binders increase the pellet density and durability. Wood contains natural resins which act as a binder. 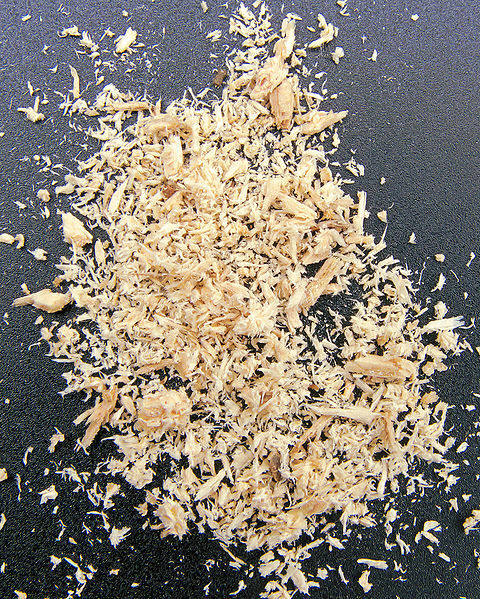 Similarly, sawdust contains lignin which holds the pellet together. However, agricultural residues do not contain much resins or lignin, and so a stabilizing agent needs to be added in this case. Distillers dry grains or potato starch is some commonly used binders. The use of natural additives depends on biomass composition and the mass proportion between cellulose, hemicelluloses, lignin and inorganics. Due to the friction generated in the die, excess heat is developed. Thus, the pellets are very soft and hot (about 70 to 90oC). It needs to be cooled and dried before its storage or packaging. The pellets may then be passed through a vibrating screen to remove fine materials. This ensures that the fuel source is clean and dust free. The pellets are packed into bags using an overhead hopper and a conveyor belt. Pellets are stored in elevated storage bins or ground level silos. The packaging should be such that the pellets are protected from moisture and pollutants. Commercial pellet mills and other pelletizing equipment are widely available across the globe.